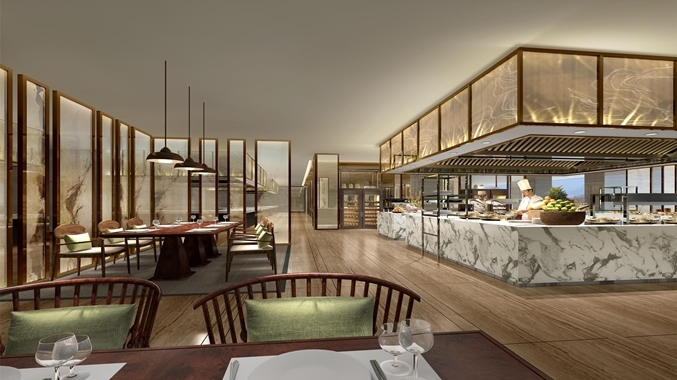 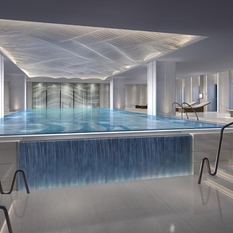 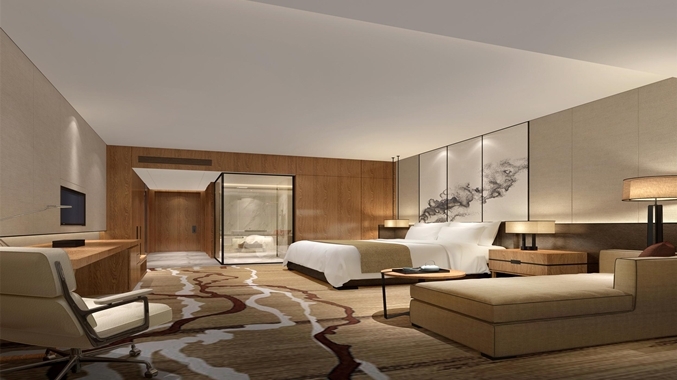 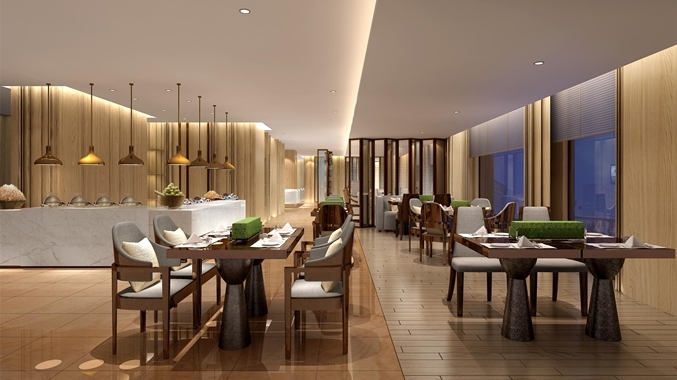 This hotel will soon be joining the Hilton Worldwide Portfolio of Brands and is presently accepting reservations for arrival October 9, 2015 and beyond. 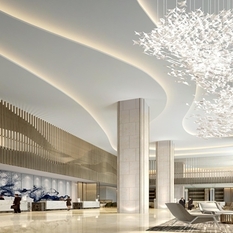 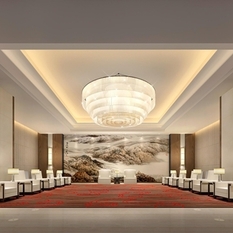 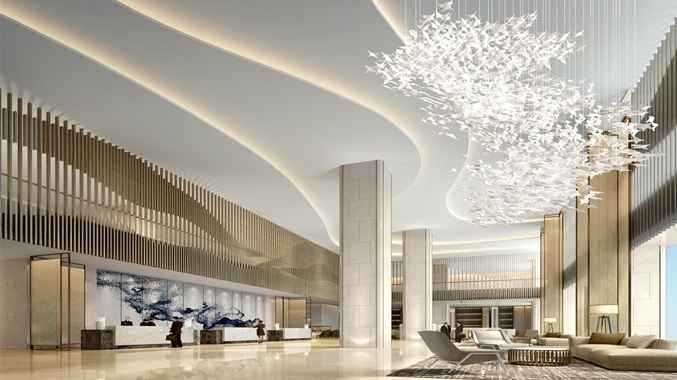 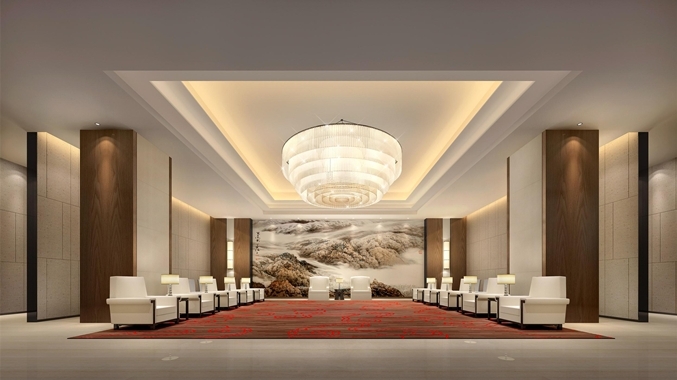 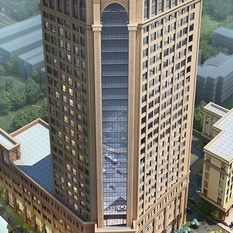 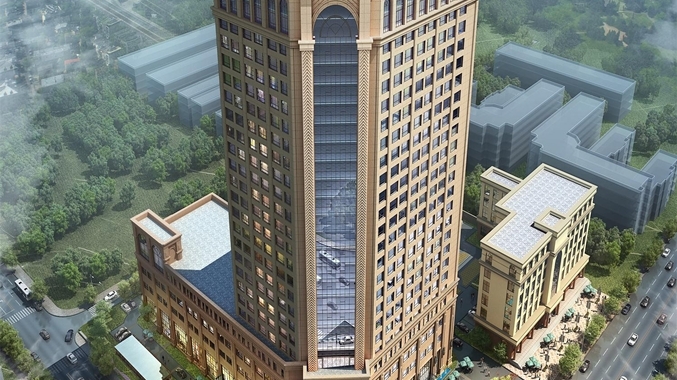 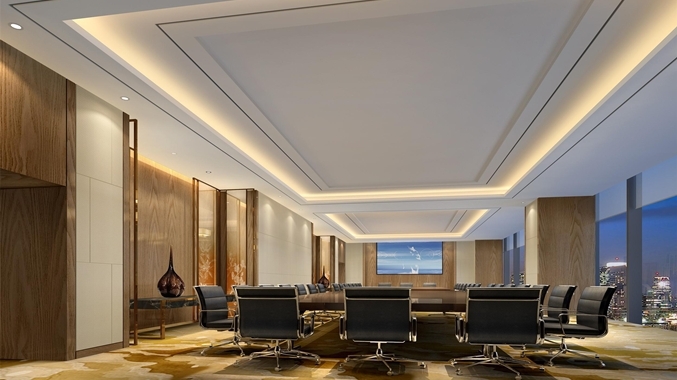 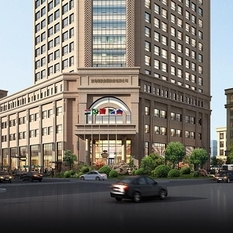 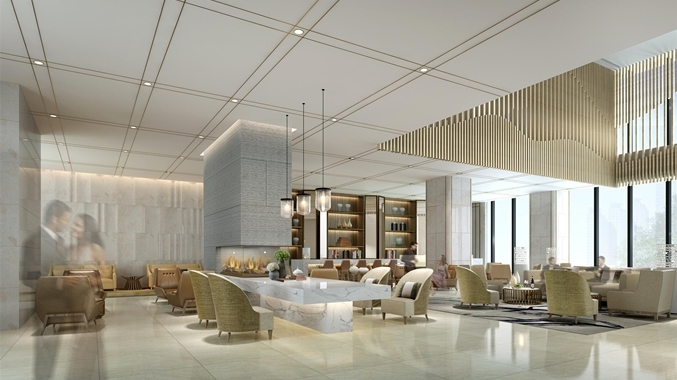 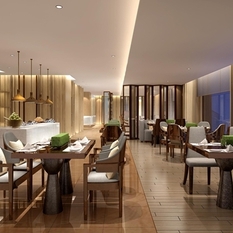 The only international branded hotel in Jimo City, DoubleTree by Hilton Hotel Qingdao-Jimo occupies a prominent landmark position in the heart of Jimo. 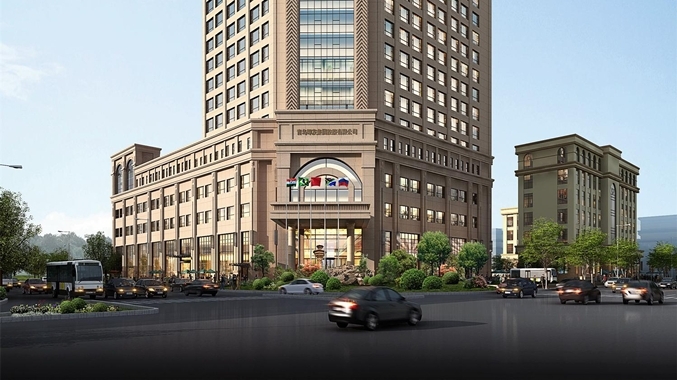 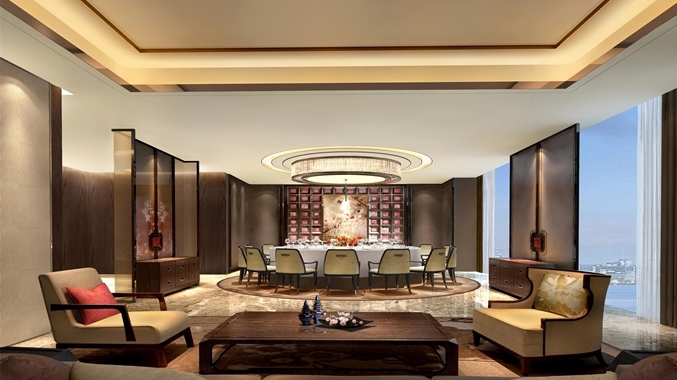 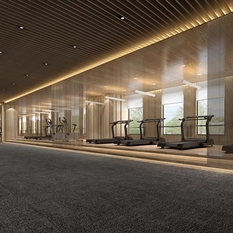 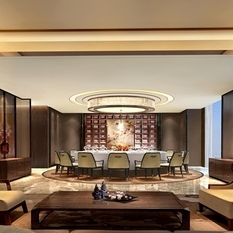 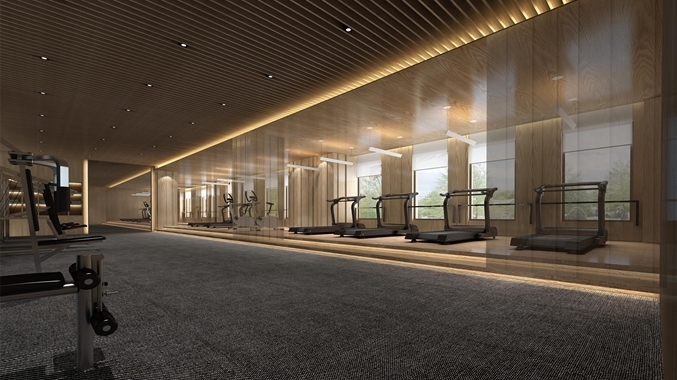 The hotel is 30 minutes’ drive from Qingdao Liuting International Airport, and is near Jimo Municipal Government, major international companies and factories, and numerous shopping areas - including one of the largest wholesale markets in north China. 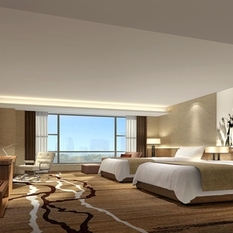 Enjoy easy access to attractions including Ma Shan National Nature Reserve, Jimo Old Town and a rare seawater spring. 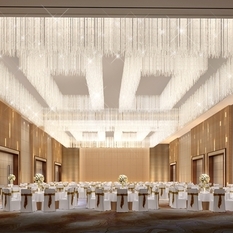 Boasting a pillarless ballroom and eight meeting rooms, this Jimo hotel is ideal for a variety of events. 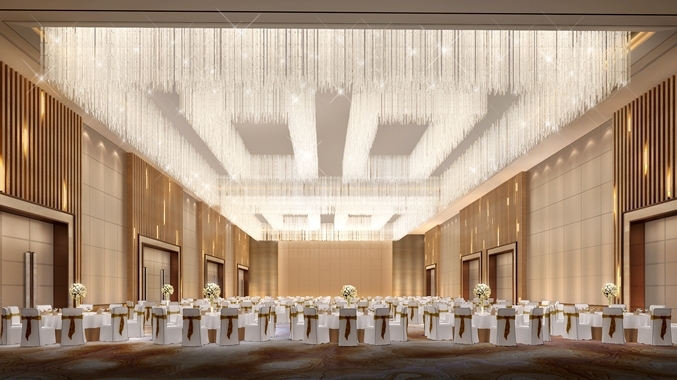 Our dedicated staff, innovative catering and state-of-the-art A/V technology will ensure the success of your conference, training session or wedding. 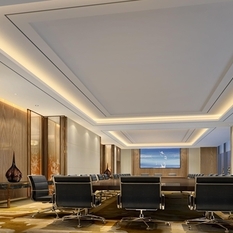 Stay connected with professional services in the complimentary 24-hour business center. 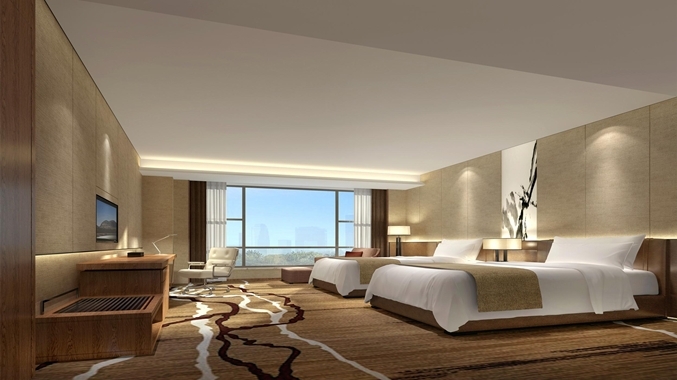 Feel at home in a modern guest room, equipped with a large desk, a 42-inch LCD TV, complimentary WiFi, a bathtub and rain shower. 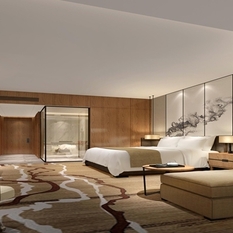 Upgrade to an executive room or suite for access to the Executive Lounge. 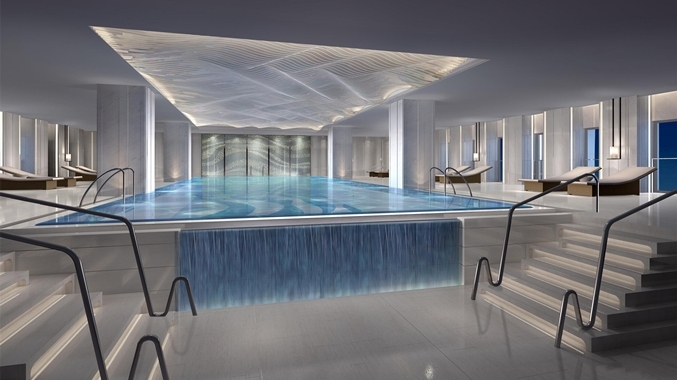 Refresh in the heated indoor swimming pool or energize in the 24-hour fitness center before unwinding in the steam room, sauna or whirlpool. 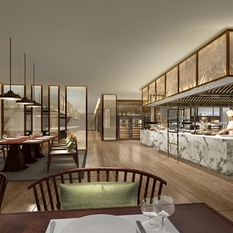 Start your day with breakfast in the all-day dining restaurant, OPEN. 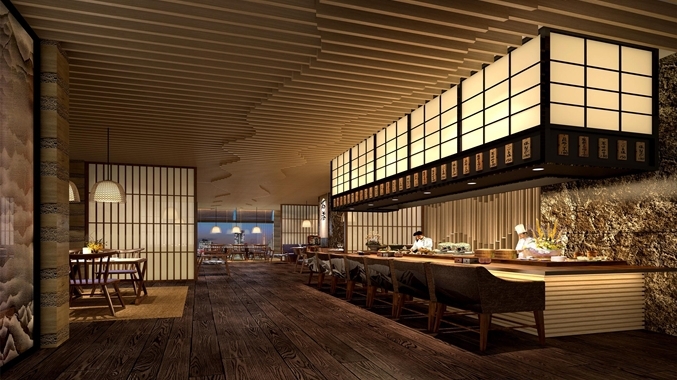 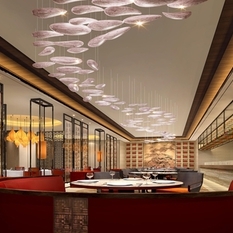 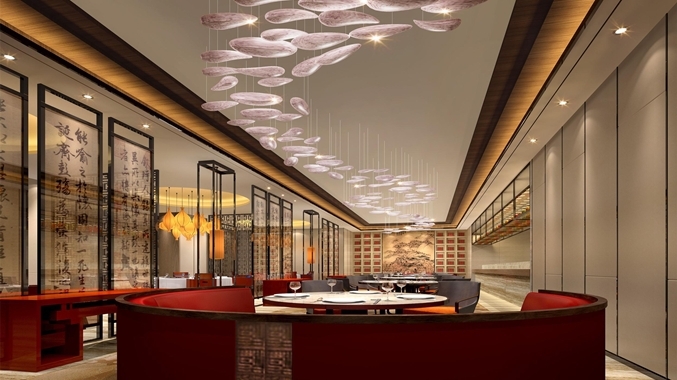 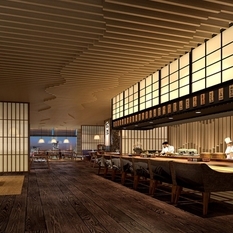 Savor Chinese specialties in Yuxi, or sample yakitori, sashimi and charcoal grilled dishes in Sakaya. 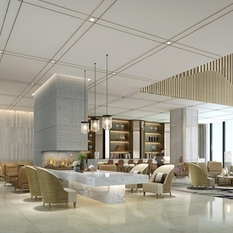 CHA lobby lounge is the perfect place to enjoy a pot of specialty tea or a cocktail. 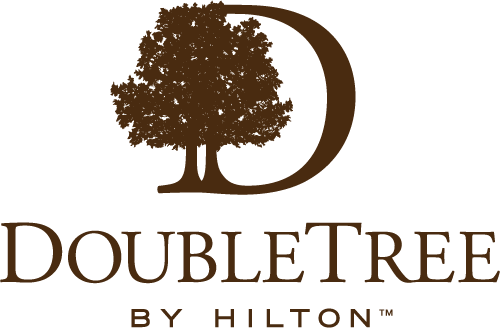 Our friendly team members look forward to greeting you with our signature, warm DoubleTree chocolate chip cookie at check-in.